includes a 2 hour session in the comfort of your own home with a documentary approach. without the use of props, i will focus on you + your baby in your natural home environment. i prefer to photograph your baby before they are 3 weeks old. 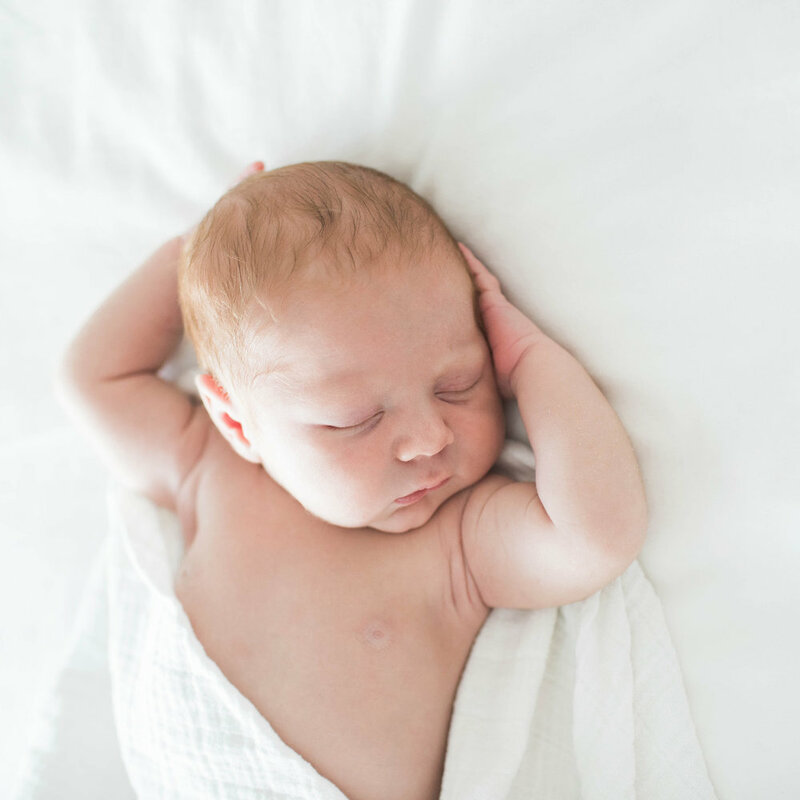 newborn sessions include a private online gallery containing 60+ images. includes a 1-2 hour session either at your home or at one of my outdoor locations (several to choose from). these sessions are relaxed + include lots of laughing, snuggling, tickling + exploring! i strive to tell your story through my images by capturing real emotion + interaction. 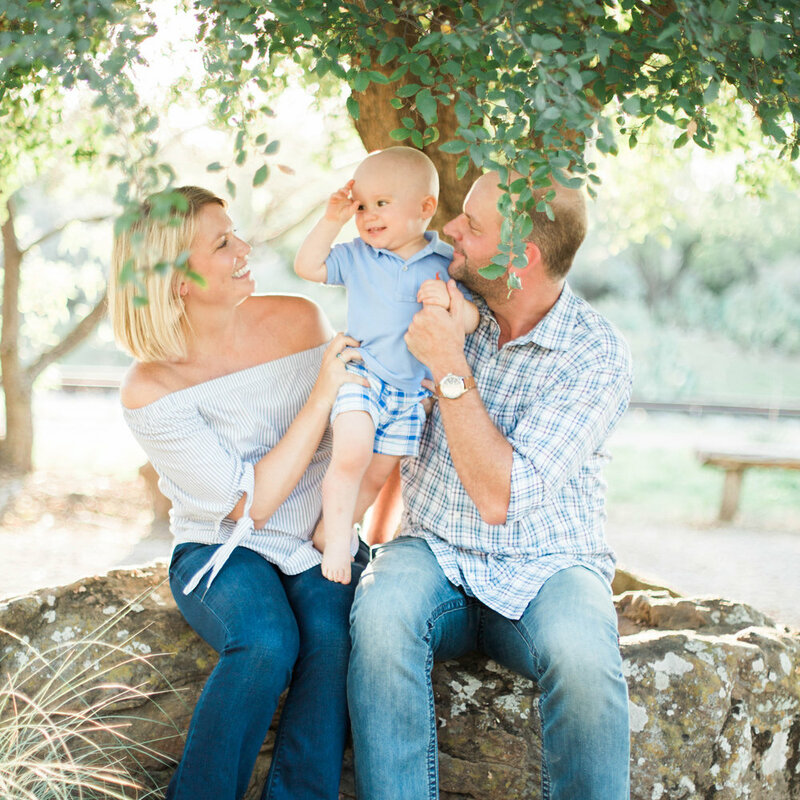 family sessions include a private online gallery containing 60+ images. includes a 2-3 hour session at 1-2 of my outdoor locations (or open to ideas if you already have something in mind). feel free to change outfits as needed + bring along any items with special meaning. senior sessions include a private online gallery containing 60+ images.